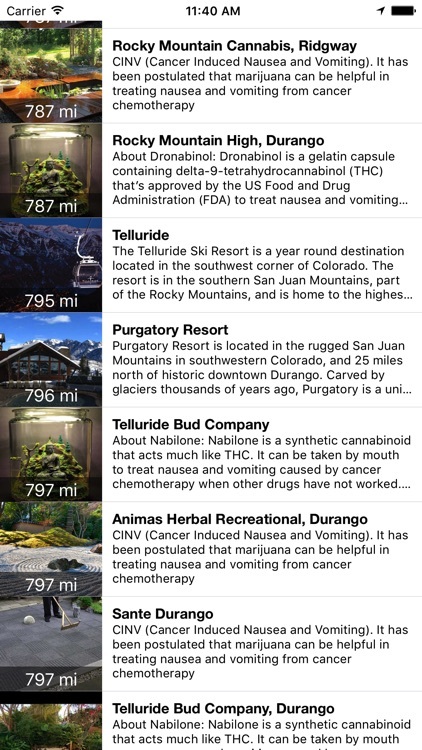 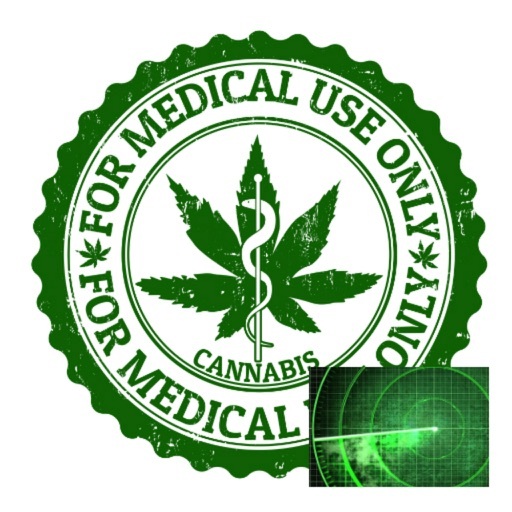 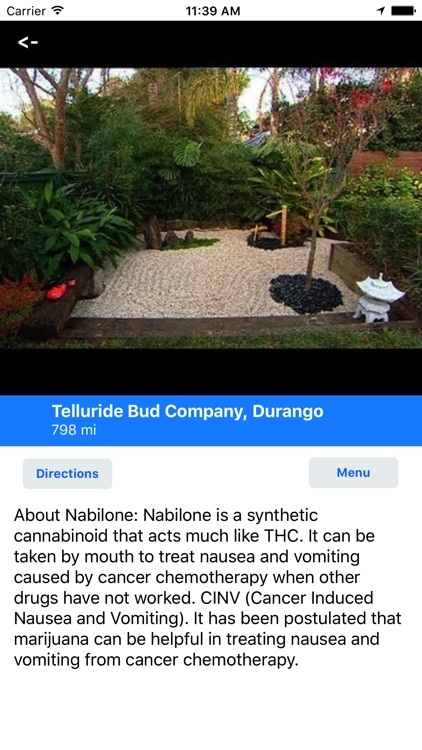 The Medical Marijuana Guide: Colorado is a location based app that shows the user the dispensary closest to them. 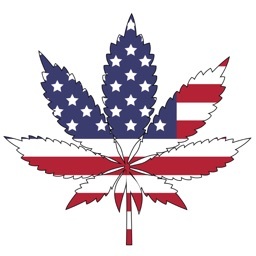 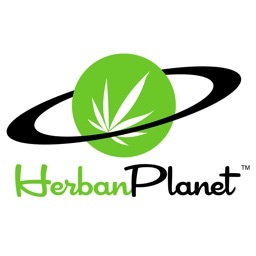 There are hundreds of dispensaries in Colorado. 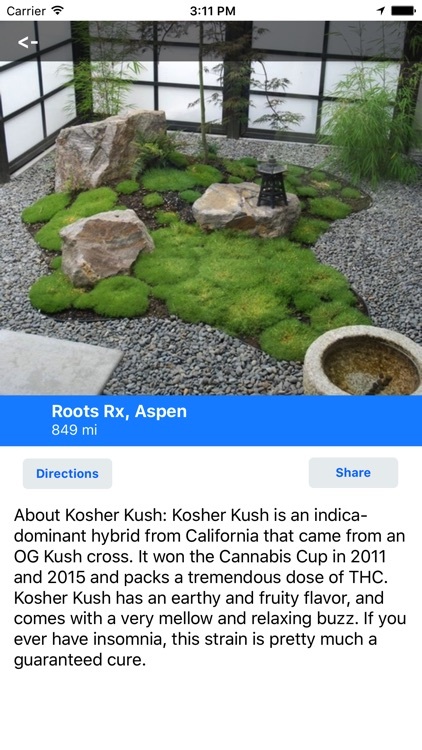 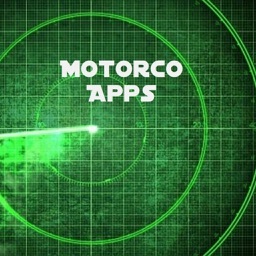 Each dispensary has a live map which will take the user to the location. 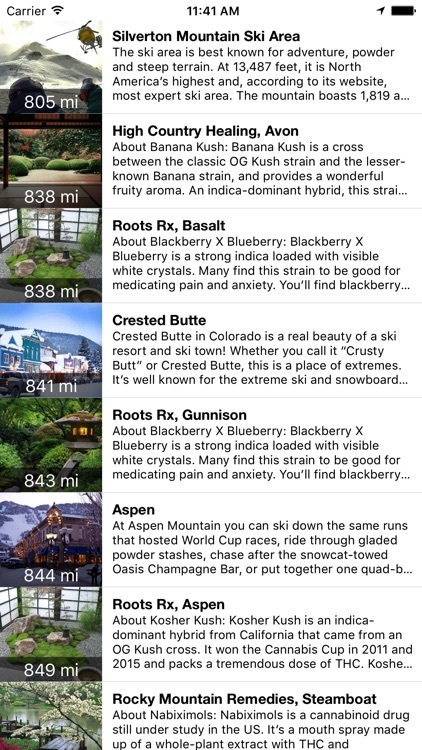 Also, we included the ski resorts for reference, so if you're staying at a resort and you want to know the closest dispensary, you're all set. 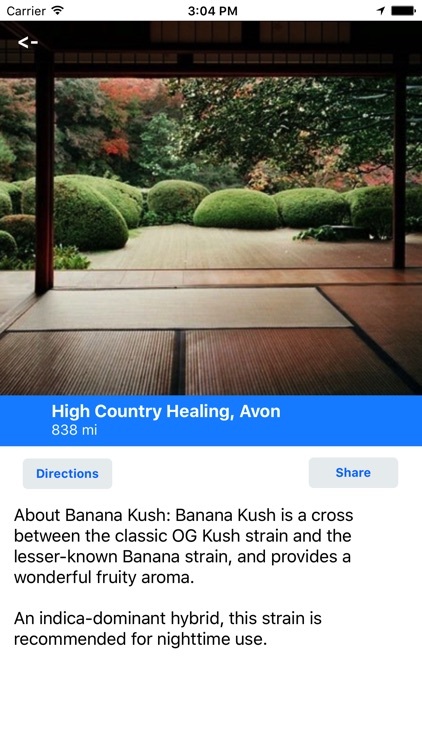 Dispensers open and close all the time; let us know if we missed one.